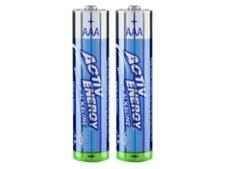 Lidl Aerocell AAA battery review - Which? 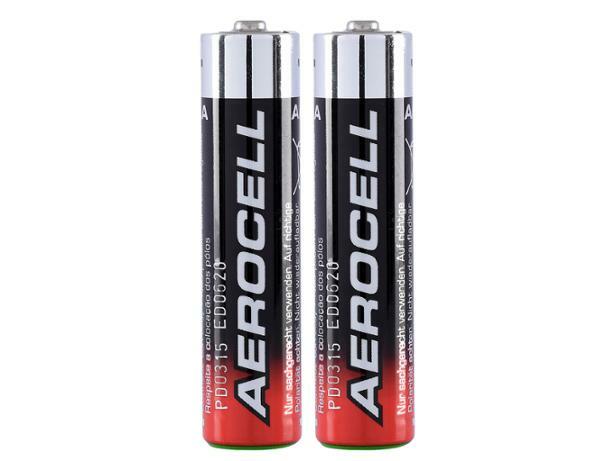 The Lidl Aerocell AAA battery is a fraction of the cost of big-brand equivalents. But does Lidl’s battery also provide a fraction of the battery life in your radio or camera? Our independent test results reveal all.